You can lose teeth for a variety of reasons, including gum disease, a root canal infection, extensive decay, or trauma. Once a tooth or teeth are lost, it damages more than just your self-confidence, as it can affect your oral health as well. Cross City Dental offers crown and bridgework, as well as dentures, partials, and dental implants, as a way to replace missing teeth and protect against future problems. A fixed bridge consists of one or several replacement teeth that are permanently placed where you’ve lost your natural teeth. 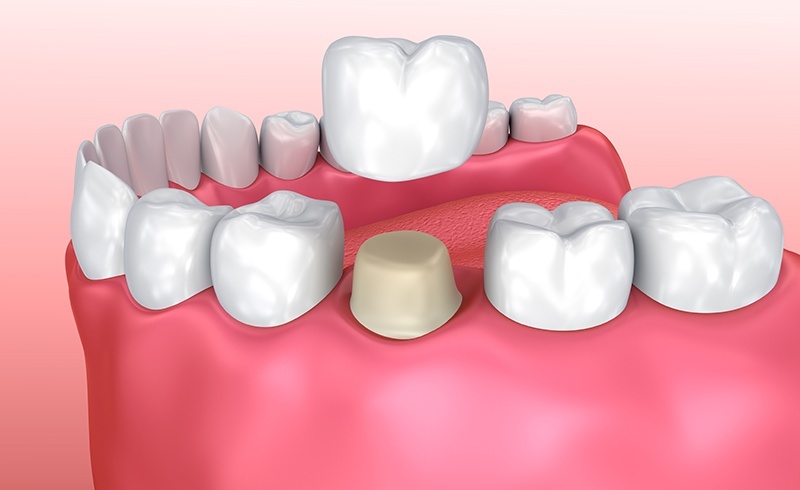 The fixed bridge is held in place with crowns, hence the term “crown and bridgework.” If you’re only missing a few teeth in one spot and have sturdy, healthy teeth remaining to which we can anchor a fixed bridge, this option can be a great choice for tooth replacement. Cross City Dental can also offer dentures and partial dentures as an option for replacing teeth. 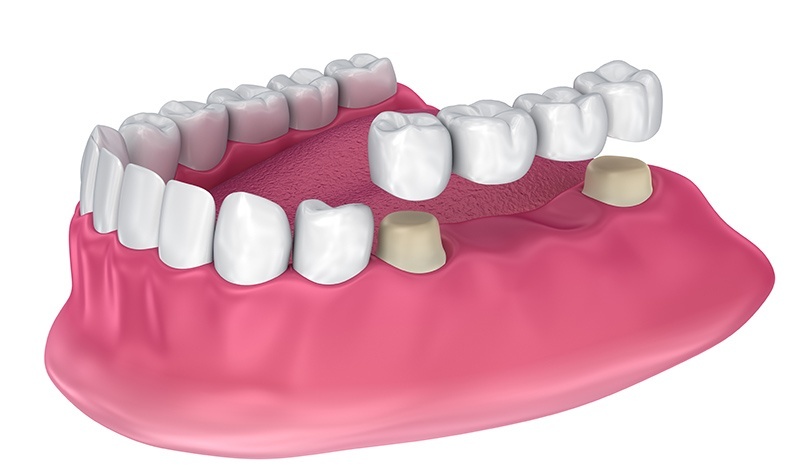 The main difference between a crown and bridge and a partial denture is that a partial denture is removable. Dr. Elliott Novikov at Cross City Dental can help you figure out which form of tooth replacement will work best for both your smile and your budget.